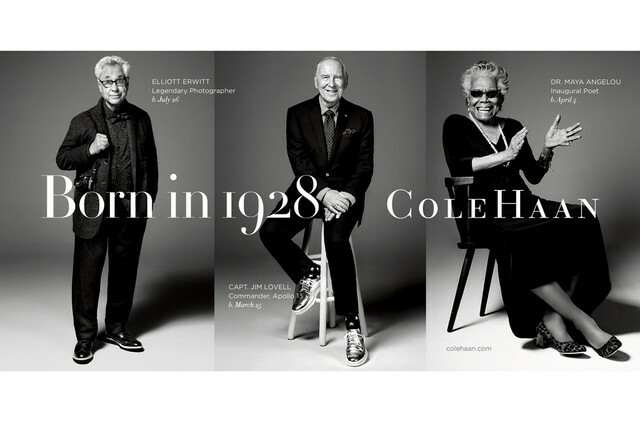 Celebrating 85 years in the industry, fashion giant Cole Haan selected four contemporaries that epitomize the brand for its fall advertising campaign, and guess who was one of the four? 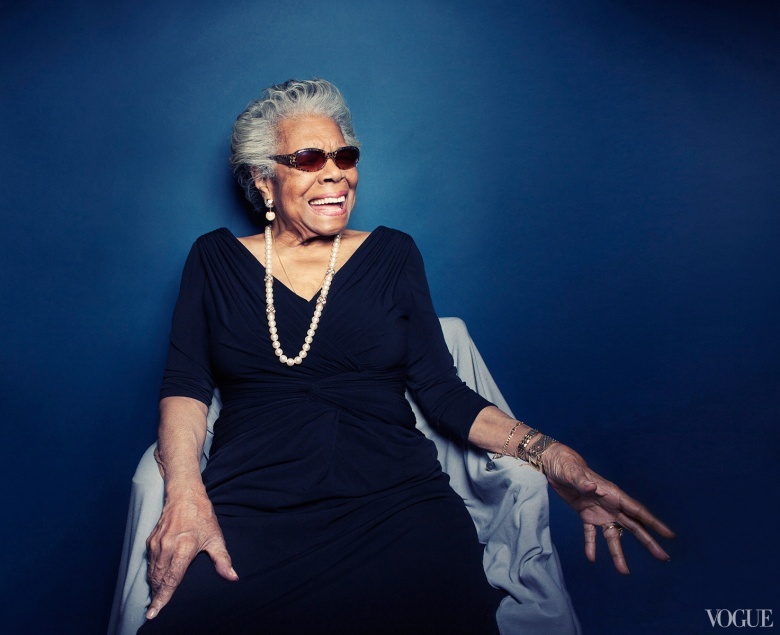 None other than our Soror, Ms. Maya Angelou! Titled Born in 1928, the campaign also highlights photog Elliott Erwitt, spaceman Jim Lovell and fashion icon China Machado. All of the campaign features are between 84 and 85 years old. The campaign launches officially on Sept. 3. Images will appear first on http://www.colehaan.com. Congratulations soror! Fashion and sophistication is TIMELESS! RESPECTS TO A VERY DETERMINED, PASSIONATE, POET, AND A FORCE OF NATURE THROUGH THE HUMAN CONDITION!! !